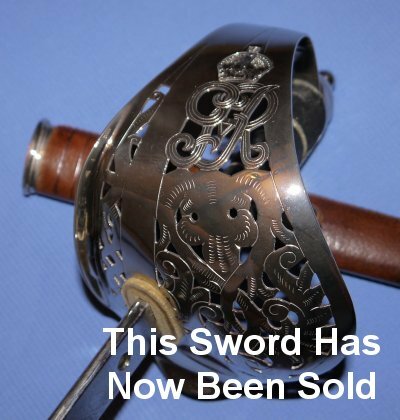 In excellent condition, a George 5th British infantry officer's sword by Flights Ltd. 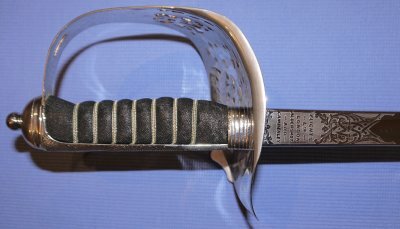 It is rare to find George V swords like this in such good condition; it is virtually in parade ground condition. Etched to Flights Ltd. of London, Aldershot and Camberley, Flights were sword cutlers who were known to use Wilkinson sword blades.